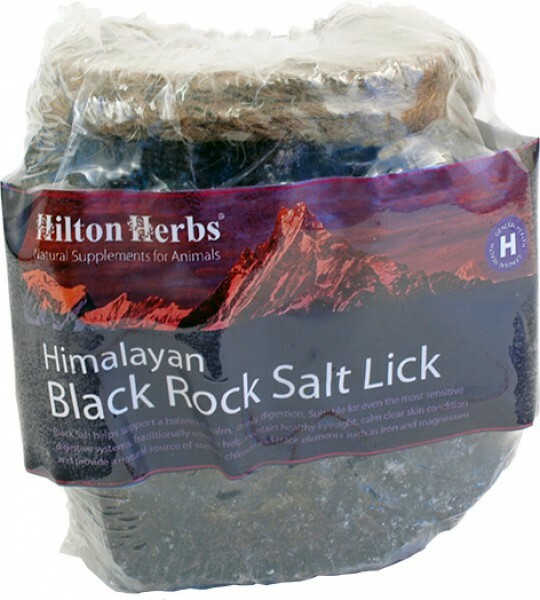 The Hilton Herbs Black Himalayan Rock Salt is made by combining the popular pink rock salt with herbs and spices, including Black Myrobalan tree seeds which lend the sulpurous flavour and darken the colour. It provides a natural source of iron, sodium chloride, magnesium and copper, and is know for providing support for a a balanced digestion, maintaining healthy skin and eyesight. There are currently no questions for Hilton Herbs Black Himalayan Rock Salt - be the first to ask one!